The leader of one of the largest outdoor and active lifestyle corporations said diversity and inclusion should be priorities that are equal to shareholder value in today’s business model—for both his company and the industry as a whole. Steve Rendle, chairman and CEO of VF Corp.—parent of such iconic brands as The North Face, Vans, Smartwool, Altra, Timberland, Icebreaker and others—told attendees of last week’s Camber Outdoors Thought Leader Keynote Breakfast that the company is fully committed to improving hiring practices to ensure an inclusive workforce. 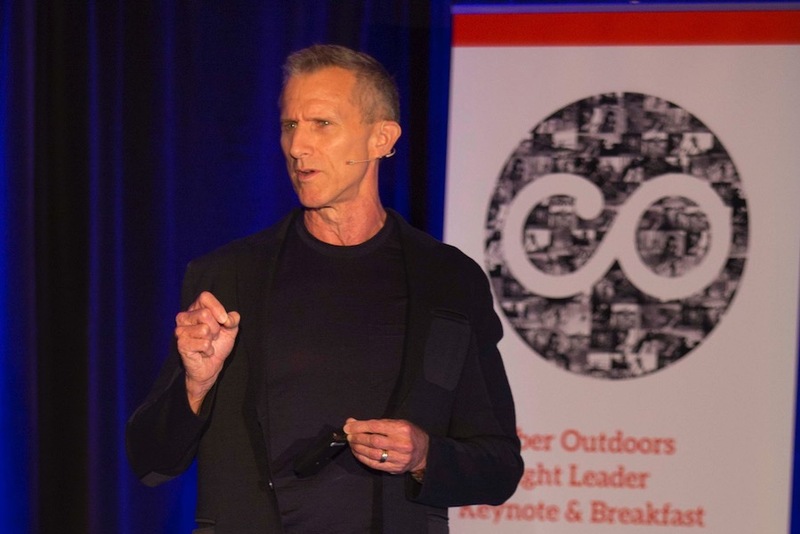 In his speech, “Equity in the Outdoors: Powering a Movement,” Rendle outlined VF’s journey that the company began last year to elevate its mission of achieving more than merely growing the bottom line. As a company with $12 billion in annual revenue and a broad portfolio, VF is in position to reach across the outdoor and active lifestyle marketplaces and truly make a difference, Rendle said. This is something VF’s leadership has been discussing since he joined the team a little more than a year ago. Rendle outlined the ways that VF is working to achieve this goal, which begins with the company looking at what customers demand from the outdoor and active lifestyle brands they choose to do business with. VF is poised to take a leadership role in this industry, he added, because the outdoors world fosters this type of corporate stewardship. 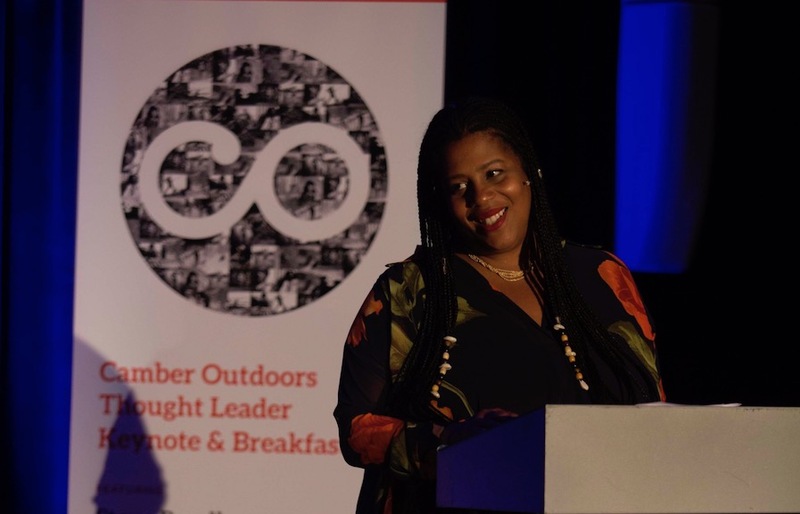 Before Rendle took the stage, Rue Mapp, CEO and founder of Outdoor Afro as well as a board member of the Outdoor Industry Association, spoke to the breakfast crowd about the efforts now underway to connect more people to the outdoors. A common theme that both Rendle and Mapp touched on was the impact that Ann Krcik had not only on them but on so many throughout the industry. Krcik, who co-founded Camber Outdoors—then known as Outdoor Industries Women’s Coalition (OIWC)—left a lasting legacy for the lives she touched in the outdoor industry on a personal and professional level.